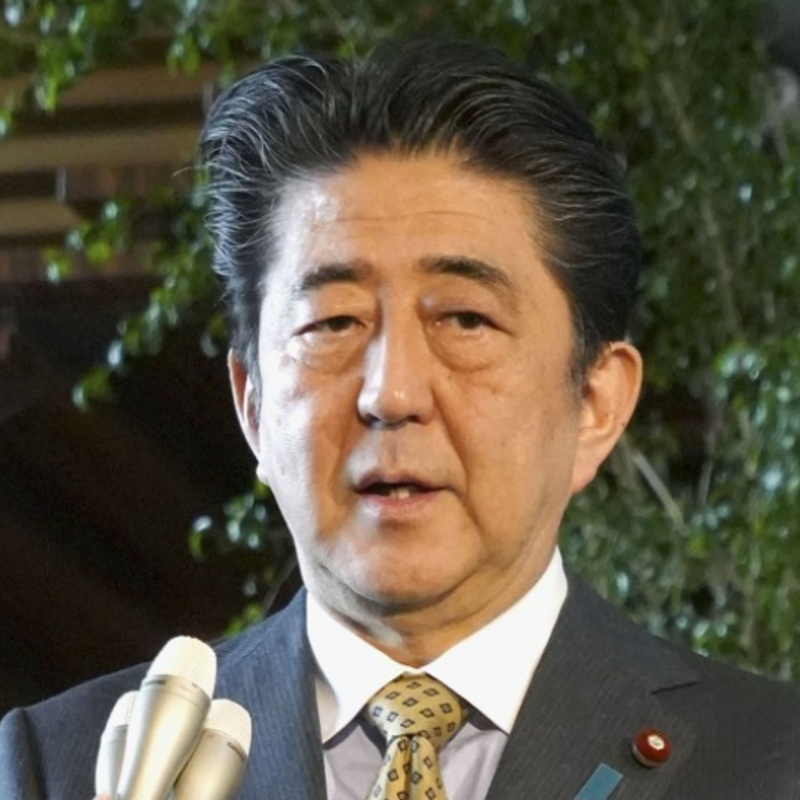 ST. PETERSBURG - The Japanese government supports U.S. President Donald Trump's decision to cancel a planned summit with North Korean leader Kim Jong Un in Singapore next month, Prime Minister Shinzo Abe said Friday. While the cancellation of what would have been the first-ever summit between the two countries is "regrettable," Abe told reporters in St. Petersburg that he respects Trump's decision not to hold the meeting until progress on North Korea's denuclearization and missile issues can be expected. Abe, visiting Russia for a summit with Russian President Vladimir Putin, added he wants to talk with Trump by phone soon after returning home. 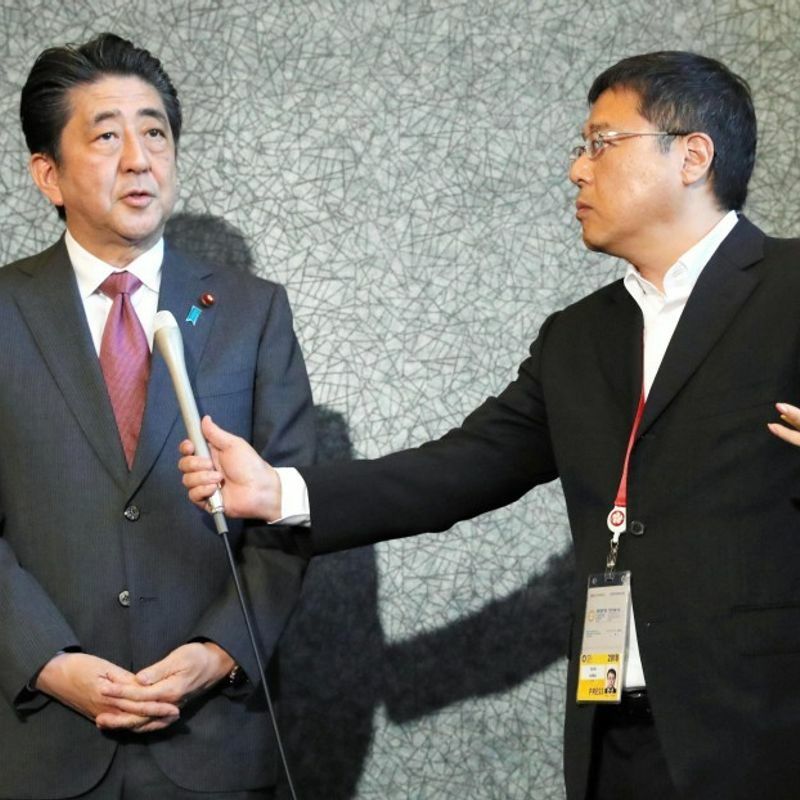 Earlier in the day, the top Japanese government spokesman pledged to keep maximum pressure on Pyongyang over its nuclear weapons and ballistic missiles. "The important thing is not holding a meeting itself but becoming an opportunity to move toward the solution of the nuclear and missile issues as well as the abduction issue," Chief Cabinet Secretary Yoshihide Suga told a press conference. "Japan, the United States and South Korea will continue to put pressure on North Korea to change its policy," Suga said, adding that Tokyo will remain vigilant and closely monitor the situation. Japan had hoped for a breakthrough toward the denuclearization of the Korean Peninsula at what would have been the first-ever U.S.-North Korea summit. It had also urged Washington to take up the issue of the abduction of Japanese citizens by North Korea in the 1970s and 1980s at the talks. Speaking to reporters, Defense Minister Itsunori Onodera said Japan will keep applying pressure on Pyongyang, including working to prevent ship-to-ship cargo transfers at sea. "Japan will closely collaborate with the United States and South Korea to push North Korea to take concrete actions toward the complete abandonment of weapons of mass destruction and ballistic missiles," he said. 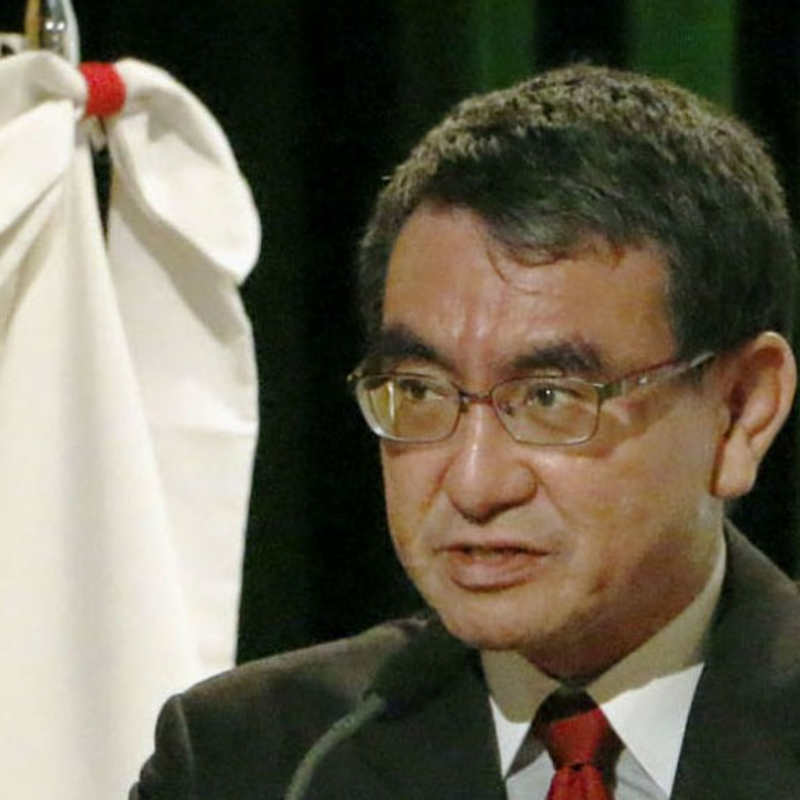 Meanwhile, Foreign Minister Taro Kono, who is on a visit to Mexico, showed "understanding" of the U.S. decision to cancel the June 12 meeting, saying, "It is meaningless to hold a summit if it does not bring about progress." But Kono expressed his intention to continue to call for a summit between Washington and Pyongyang. "To achieve the North's denuclearization and solve the abduction issues, Japan will closely work with the United States," he said. In cancelling the summit, Trump cited, in a letter to Kim, "tremendous anger and open hostility" in a recent statement released by North Korea. "I feel it is inappropriate, at this time, to have this long-planned meeting," the U.S. president said. North Korea had recently warned that it might cancel the summit, lambasting recent joint military drills by South Korea and the United States as well as Washington's pressure on Pyongyang to abandon its nuclear weapons before receiving reciprocal benefits.